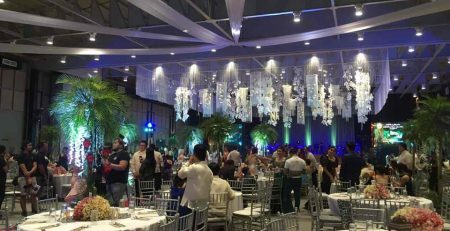 Like the many performers that came before him, Nonoy Zuñiga, one of the country’s top balladeers and music icons, has nothing but praises for the LausGroup Event Centre (LGEC). 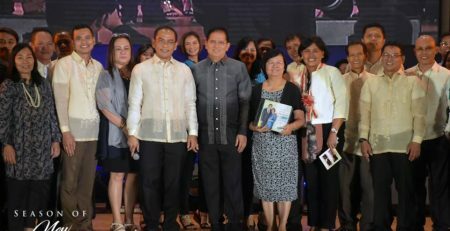 Zuñiga’s expression of admiration of the state-of-the-art facility was met by a resounding consensus from the audience of the March 16 performance. 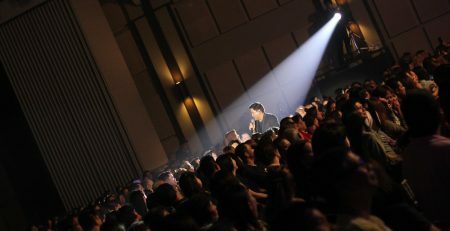 Even in the middle of his performance, Nonoy could not contain his admiration to the concert venue—from the structure to its optimal audio clarity. 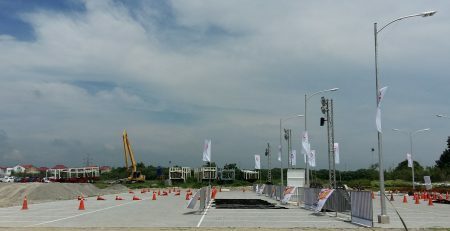 The LGEC has become the top concert destination in Central Luzon because of its state-of-the-art facilities. Although the venue is available for all types of corporate events, weddings and other celebrations, its cutting-edge sound technology that creates a richer audio experience makes it a modern concert hall. Wearing jeans and fitted shirt with that earring when he arrived, Nonoy Zuñiga barely aged or, if he did, he has grown old gracefully. The swag is still there, but, more surprisingly, he still possesses that charm and captivating voice that made girls swoon back in the days. Well, he wasn’t lined up among the so-called “kilabot ng kolehiyala” for nothing. With classic motown hits of the 60s and 70s, front act Brothers Unlimited has set the perfect mood and fired up the crowd before introducing the man of the hour, Nonoy Zuñiga. 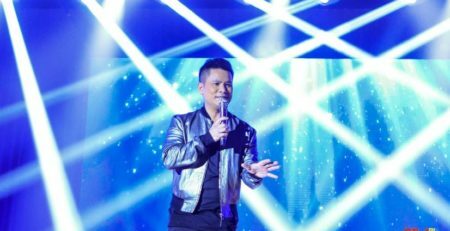 Soon as he stepped on that stage, Zuñiga officially welcomed everyone with his cover of Lou Rawl’s “You’ll Never Find Another Love Like Mine” followed by his timeless hit “Magandang Gabi” making the night more exciting as the show went on. 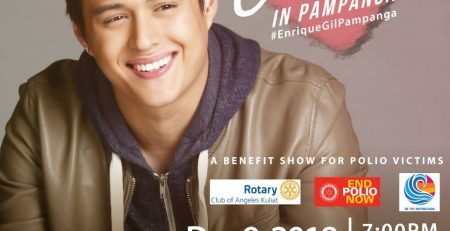 “Kumusta Ka”, “Never Ever Say Goodbye”, “Love Without Time” and “Live For Love” were among the original songs he performed that night. All of which were written by the late Willie Cruz, these masterpieces catapulted Nonoy into the mainstream of the music industry. People couldn’t help but sing along and make some noise even on the first few notes of each song because, obviously, they knew his songs so well. 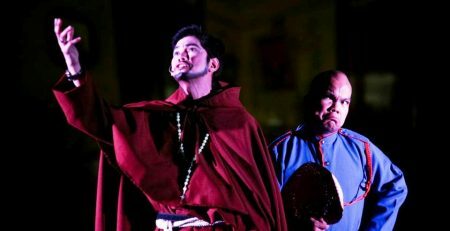 Nonoy’s fanatics were so delighted to hear those familiar favorites—that once made them fall in love—being performed live once again. It was totally a trip down memory lane. 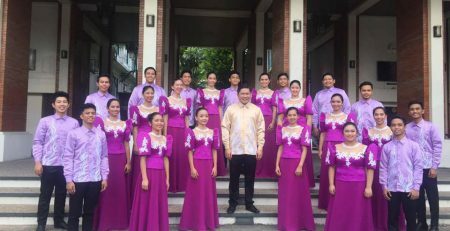 Nonoy brought us back to the time when music was at its finest. But all good things must come to an end. Wrapping up the show with their groovy music, everyone loosened up and danced their hearts out as he performed “Let’s Groove” by the Earth, Wind and Fire for the last time. All the best hits from the 60s, 70s and 80s were all rolled into a one night of performance. “The Man and His Music” is truly one of those concerts you’d look forward to happen again in the nearest future. “The Man and His Music: Nonoy Zuñiga” was presented by RW 95.1 FM and Countryside Entertainment Inc. in partnership with Laus Auto Group. 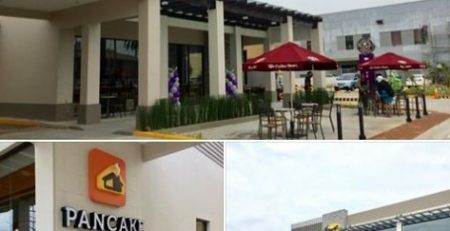 Major sponsors included: Clark International Airport Corporation and Metro Clark Waste Management Corporation. Minor sponsors were Lee Designs Inc., CGS Aircon & Refrigeration Inc., Mexico Printing Company Inc., R.G. Simbillo Technologies International Corp. and the official media partner CLTV 36.